West Wyalong is located in central-western New South Wales, approximately 470 kilometres west of Sydney. It was historically a goldmining town, but is now the main service centre for the surrounding agricultural area. 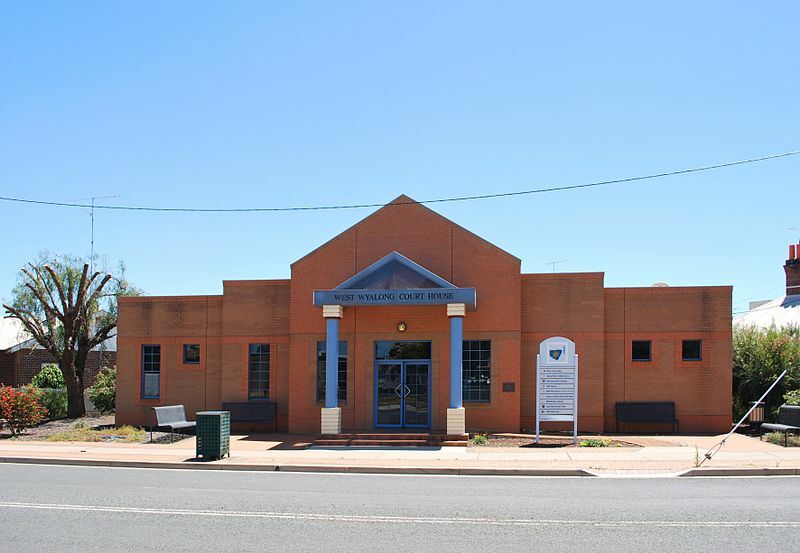 West Wyalong court house is on Court Street, across the road from the Police Station. Coach services run regularly between West Wyalong and Cootamundra, where a connecting train to Sydney is available.  Visit Sydney Criminal Lawyers® for Criminal & Traffic Lawyers for West Wyalong Local Court.